Kate joined Scope in 2016. Her responsibilities include management accounts, forecasting, bookkeeping and payroll. 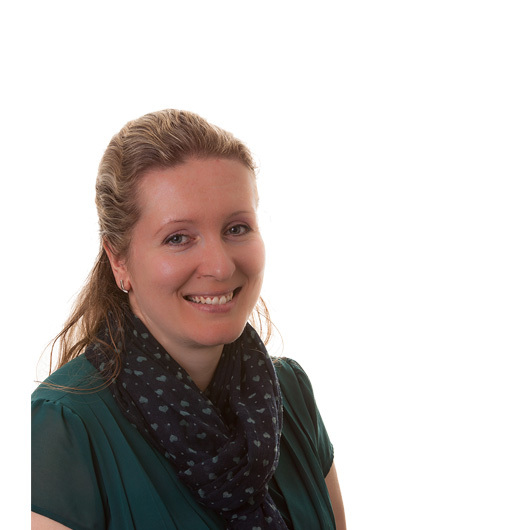 Kate is AATQB qualified with considerable previous accounting experience in SMEs. She also holds a Master’s Degree in Teaching of Biology and Chemistry.